Click the button below to add the The Artisan Liqueur Egg to your wish list. 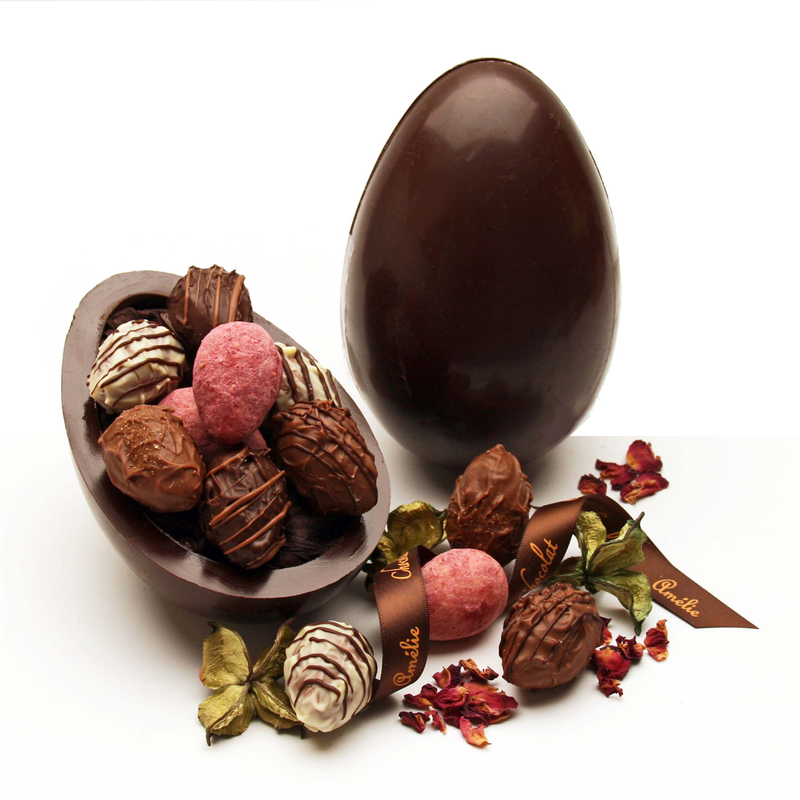 This inspirational award winning Easter egg boasts an elegance and sophistication that would tempt any discerning chocolate connoisseur. Made from criollo beans, the prince of cocoas, these luxurious truffle eggs ... rich, boozy and indulgent, are filled with sumptuous ganache fillings of Marc de Champagne, Kirsch, Wild Berry ... and more.